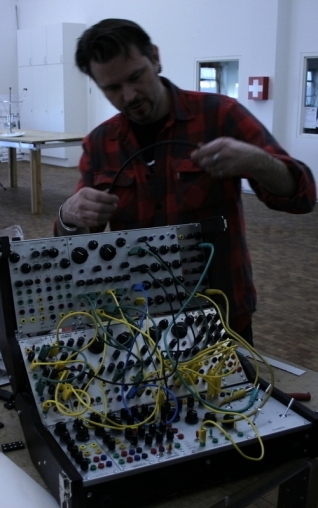 The first workshop we visited, took place at the Utzon Center and was led by the American sound artist Derek Holzer. 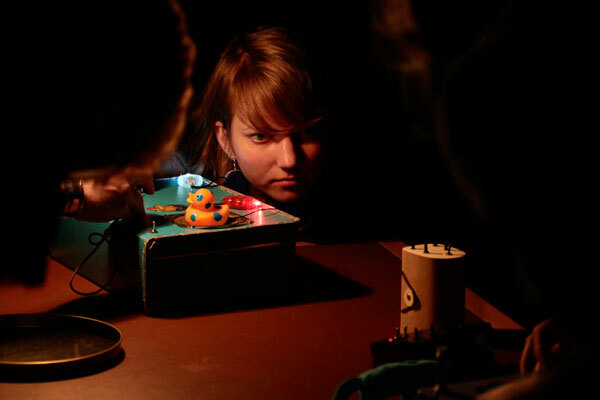 Under the title Neanderthal Electronics went about building his own synthesizer of simple electronic components and colorful spots such as old toys. 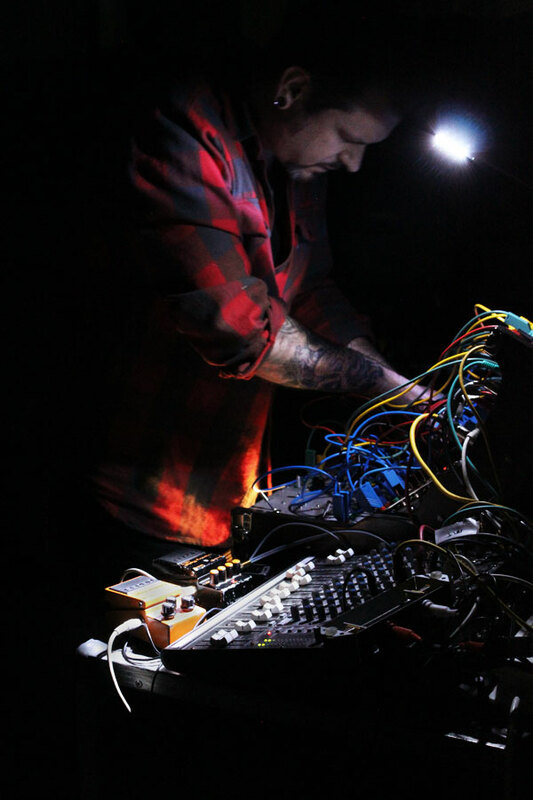 Holzer with no technical training built his own large appliances, reminiscent of an old Moog from the 1960s, and the workshop will inspire you to start from scratch and acquire the technology in a punk-esque “Do-it-yourself’ style . Thus, he will also bring artists and engineers closer together. As he says, it is often the case that when artists need anything from technicians, they say something like “Make me something sad” while the technician will answer “How many units is it?”. 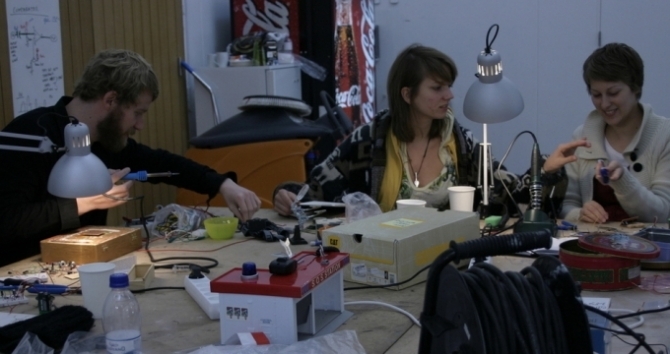 It must be possible to find a common language, and you can do at the workshop over the soldering iron. Text & photos by Kristian Handberg, translation by Google. Read the original here. This entry was posted	on Tuesday, October 26th, 2010 at 23:15	and is filed under Documentation. You can follow any responses to this entry through the RSS 2.0 feed. Both comments and pings are currently closed. Powered by WordPress v 5.0.2. Page in 0.477 seconds.